Is there a list of BT Partners? Is there a list of BT Business Partners? Yes, there are also various options for businesses considering selling BT services. If your business is looking to engage with a BT Partner for business services, call us on 03332021011 or use live chat / contact page to discuss requirements. We work across the United Kingdom. There is a complete list of BT Partners available from the BT.com website. To better understand the available partnership options with BT, read on to understand the differences between Reseller, Supplier, Partner, Premier Partner, Local Business and finally wholesale. Interested in selling BT Business products and services? The Network Union BT Reseller Programme offers 70% commission share across Lines, Broadband (including Infinity Fibre), EE Mobile, BT Cloud Voice and data / BTNet leased line services. With full on-boarding, training and dedicated account management. List of all BT Partners is available - learn more about our specific Reseller partnership programme by clicking the button. Becoming a BT Authorised Partner? There are some differences between both Partner types but, essentially the relationship with BT is the same from a contractual perspective. To become an Authorised Partner (in the first instance), your organisation must demonstrate a solid route to market, an ability to achieve targeted revenues and pass the current BT due diligence checks. Once you become a Partner, you’ll be expected to work within guidelines and consistently achieve milestones. Only Authorised and Premier BT Partners are listed on the BT website. Becoming a BT Authorised Reseller? If working as a full Partner is not suited, there is an option to work as a BT Reseller (now called Authorised Supplier). As a Reseller, your business will sub-contract with a full Partner enabling access to the brand and products in the same way as a full partnership. The downside of a Reseller relationship is the commission split. With this said, by subcontracting with a full Partner you should gain access to a good deal of experience, support and protection from the need to achieve targets. Every reseller is provided with a unique Reseller ID to track commissions and order status. We’ve seen multiple application types to our reseller programme from companies with their own brand and telemarketing agencies/call centre operations. Where companies have their own brand, the route to additional revenues is smoother. With telesales, there is a need to ensure agents, often with high staff turnover, are compliant are fully appraised of each product. Become a BT Local Business Reseller? BT Local Businesses are regional in nature vs. Partners which work across the UK. We are not completely familiar with the setup of local businesses but understand the selection process is very stringent and your business will need to demonstrate a solid structure and capital. Become a BT Wholesale Reseller? Wholesale is a very different proposition compared to all other options. 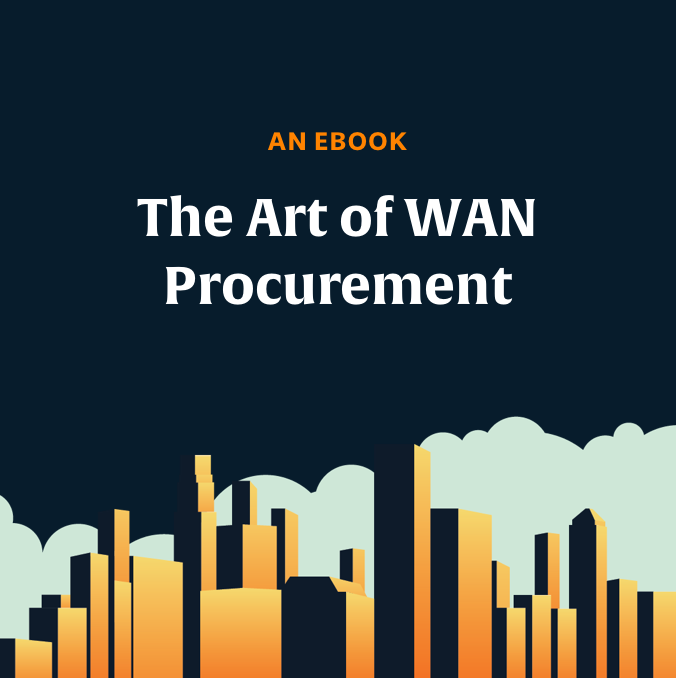 In order to apply for a wholesale relationship, your business will require a support structure (think Network Operation Centre), project delivery, support staff and even your own network infrastructure to terminate wholesale connectivity. BT Cloud Voice - A great way to leverage your Business Broadband or BTNet leased line service. With fully featured licence options including calling packages, cloud services have never been easier to understand. BTNet Leased Lines - If you're running a larger office, looking for increased bandwidth or improved service levels, BTNet Ethernet is an alternative option. EE Mobile - Everything Everywhere Business Mobile is offering some excellent channel services deals, let us know if mobile is something you're looking to add or replace.